If you are an amateur photographer or a professional, you may enjoy shooting images with the Nikon D500. 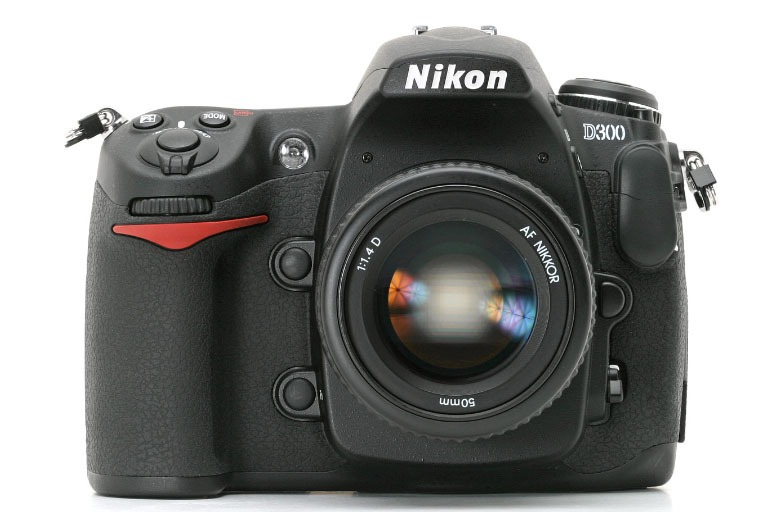 This model was released as the update to the previous Nikon D300 model and offers various upgraded features. This camera by Nikon is ideal for anyone who is quick to capture a moment, as the camera has a short startup time so that you won't miss a candid opportunity. 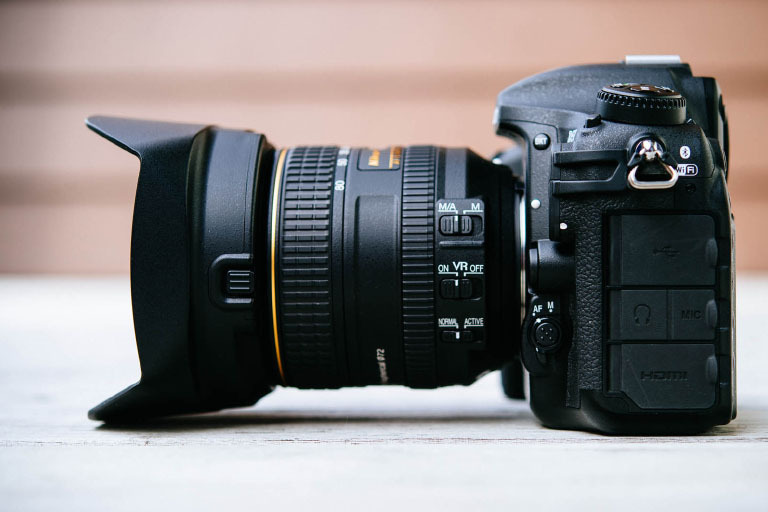 What Is The Nikon D500 And How Does It Work? 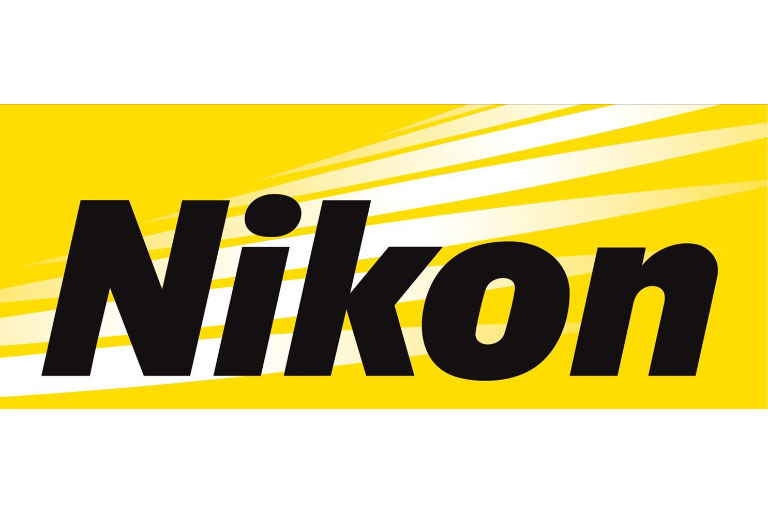 Nikon is a Japanese based corporation that focuses on the creation of camera, lenses, and other forms of optics for imaging. The company was established in 1917 and played a significant role in creating optics for binoculars, telescopes, and sights during World War II. 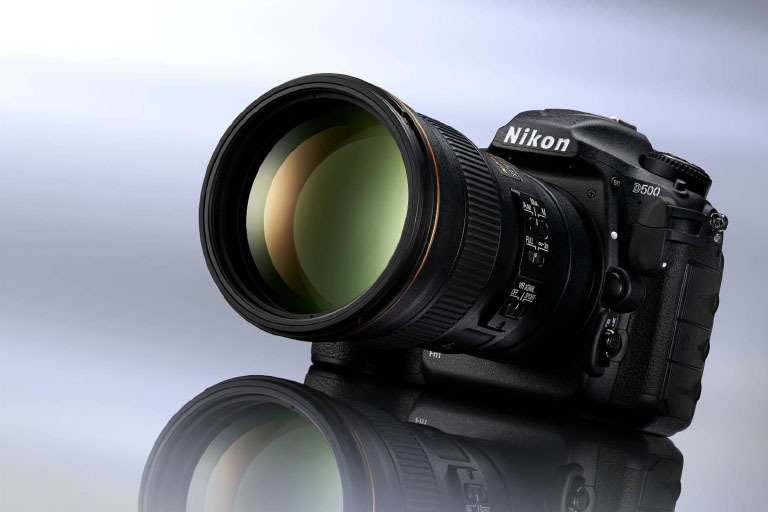 Today, Nikon is a trusted and popular company for photographers and filmmakers when choosing a camera or lenses. Nikon has cemented itself for its quality lenses and being one of the first companies to begin releasing SLR and DSLR cameras. Nikon continues to be a leader in optic technology, creating reliable products with robust features that are easily implemented to create stunning images. 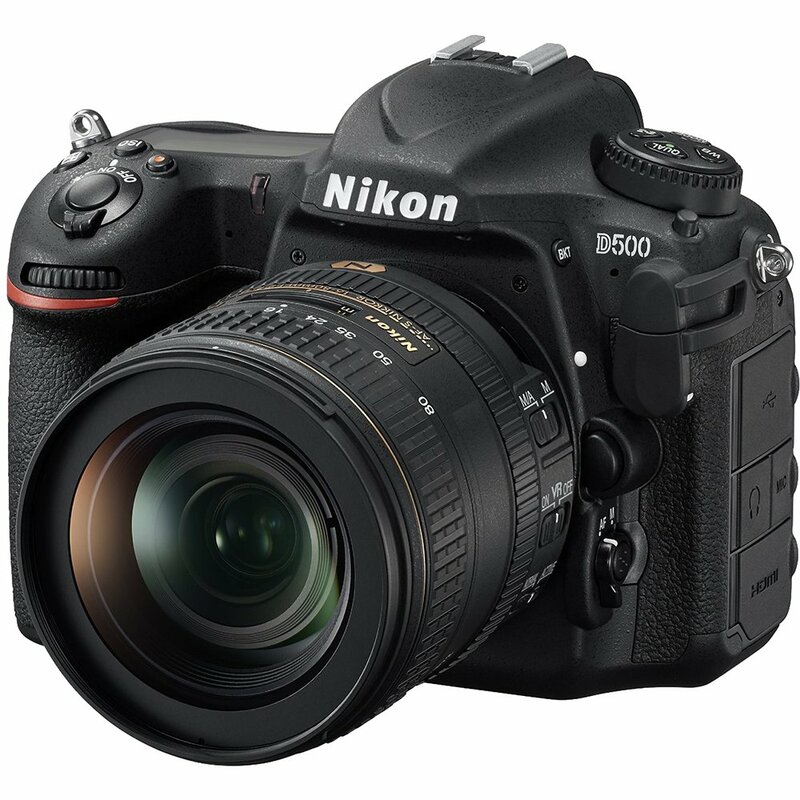 The Nikon D500 is a DSLR camera that enthusiasts and pro have long awaited its release. The camera is made in a lighter body with less metal, thanks to a front made of carbon fiber and a shutter box method. Other parts of the camera body are still composed of magnesium alloy. The D500 is a professional quality camera which is an excellent choice for shots that require a fast reaction. This camera from Nikon provides sharp images even in low light, thanks to many upgrades not seen in previous models. Photographers will want to choose the D500 model for their shots because of the following factors. Nikon's release of the D500 model is fascinating because the D400 model was never released. Natural disasters may have delayed the creation and distribution of a D400 model. However, camera lovers are happy to enjoy the release of the long-anticipated D500 model. When Nikon released two cameras at the same time, the D500 model was outfitted with Bluetooth capability via SnapBridge to share a picture. SnapBridge still has room for improvement, but Android users can readily transfer pictures from their Nikon to their phone. The D5 model lacked this feature. Users can interact with the tilting touch screen to check up on their shots, adjust white balance, or execute data entry. Be aware that the menu settings cannot be adjusted via touch. The shutter has a max of 10fps, and the sensors produce 20mp, which is four less than the D750. The autofocus for the D500 processes more data at a higher speed than previous camera releases, as it has its own CPU. Additionally, the sensors for autofocus nearly fill the entire frame, which is something for a mirrored camera system. If you need to shoot a subject in low light, this camera model will not lose its performance edge. There is an available button for flicker reduction in the photo shooting menu. However, the D500 does not have a built-in flash. Autofocus and the 20mp sensors will help to keep your image crisp. When it comes to controls, some users may find it confusing getting used to the new buttons and placement. However, switching between a D5 and D500 model is not overly painful. Nikon decided to make it so photographers can program the behavior of the red video record button, and take stills during a video. With the inclusion of the ISO button at the top, the video record button can be used to set the exposure. Overall, you will find that the D500 offers quality tracking, decent autofocus in low light, and has good speed and accuracy. The number of cross sensors and range boost pickup of details. With the D500 model, you don't have to stay in manual and avoid using the automatic modes. Thanks to face detection and tracking in 3D, this camera does an amazing job at focusing on the subject. It is easier to trust the camera when shooting a quick-moving subject because the D500 will track a subject with clarity faster than your eye. Reaction time is made for quick shooting in the moment. Highlights of the Nikon D500 include its ability to recover highlights, and its range of sensors to capture significant detail. Regarding downsides with the D500, the battery life was a bit disappointing. Maybe there was some compromise involved because of all the new features added, maybe not. However, batteries that were marked as being Li-Ion01 are being offered free replacements for anyone with a D500 model. If you want to consider how much the battery life can get drained when using this camera, you don't want to count how many shots you can take but total operation time. Compared to other Nikon models, connecting to a computer, using SnapBridge, connecting an external flash, and other settings drain the battery very quickly. Make sure to stock up on batteries with the D500 so you won't suffer an interruption during shoots. If you use lenses that range from f/5.6 to f/8, you may find that the autofocus sensors will be reduced. Using a long lens may require some adjustments. Photographers who like noise in their photos may get a kick out of how Nikon automatically activates noise at a modest ISO level. However, if you are shooting in JPEG, you have the option of turning on noise reduction. The effects with noise are nice for those who enjoy it for visual interest. 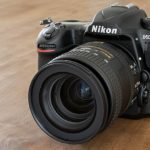 The D500 camera from Nikon can be purchased at retailers like Amazon for a slightly discounted rate from the manufacturer's suggested retail price. 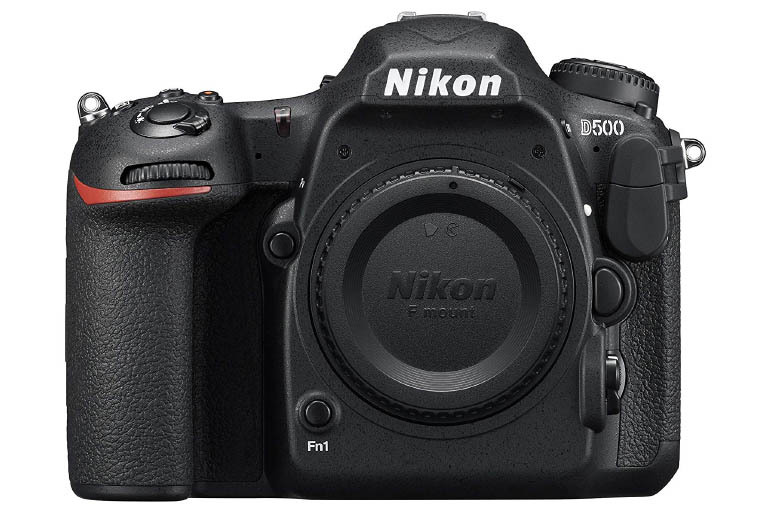 Online, the D500 retails for around $1,800 with free shipping. Retailers like Walmart or platforms like eBay may offer the D50 for about $1,350 to $1,400. Be sure only to purchase your D500 camera from a reliable source, to prevent fraud and ensure authenticity. Overall, most reviews of the D500 camera from Nikon are positive. Both amateur and professional photographers have found many features offered from Nikon worth giving praise and attention for upgrading. The camera's handling and user-friendly quotient are high, thanks to reactive autofocus, 10fps, and a large buffer. Since the D500 is not bulky but housed in a lighter and more streamlined model, the ergonomics of the design feel good in your hands. Anyone who likes to use the back button to control the autofocus will appreciate the handling on the D500. It is easy to switch between different assigned autofocus modes to improve your shot. The value for the price and features on this camera quickly prove its worth. Photographers who are exclusive iPhone users may be disappointed that SnapBridge is not applicable, yet. Nikon has kept making promises, but only has an app available for Android users. 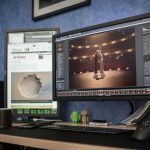 Some photographers lament the loss of an easy ISO feature, as you now have to make adjustments as you see fit manually. The battery consumption is a huge drawback on this camera, so photographers should be forewarned. The biggest wow factor when shooting with the D500 is the autofocus and high buffer that allows for super crisp, high-quality photos, whether shot in RAW or JPEG. Not everything on the touch screen is sensitive, like the menu. Plus, some users may be put off by the tilting screen. Caution should be taken when shooting, as the shutter release button may easily shoot off a burst of images when you didn't mean to do so. People who are enthusiastic photographers of the great outdoors or things in motion will find it a joy shooting with the D500. All of the features offered steer photographers to easily creating crisp, intriguing images with a clear focus. You can toggle the noise on or off for aesthetics. 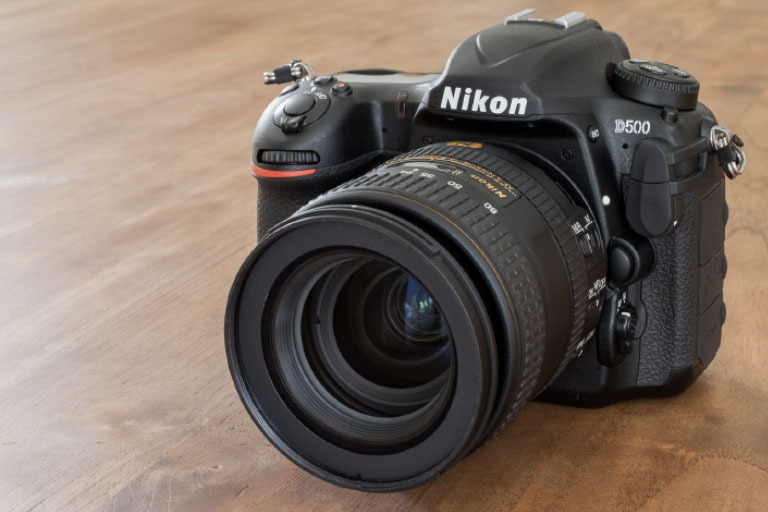 When evaluating whether purchasing the Nikon D500 is worth it, one should consider its predecessor and other quality models. We took a look at both the Nikon D300 and Nikon D750 to contrast and compare what makes the D500 a winner, and where there are drawbacks. Models like Nikon's D7200 offer comparable photographic outcomes but do not come with all the bells-and-whistles for enhanced performance like the D500. 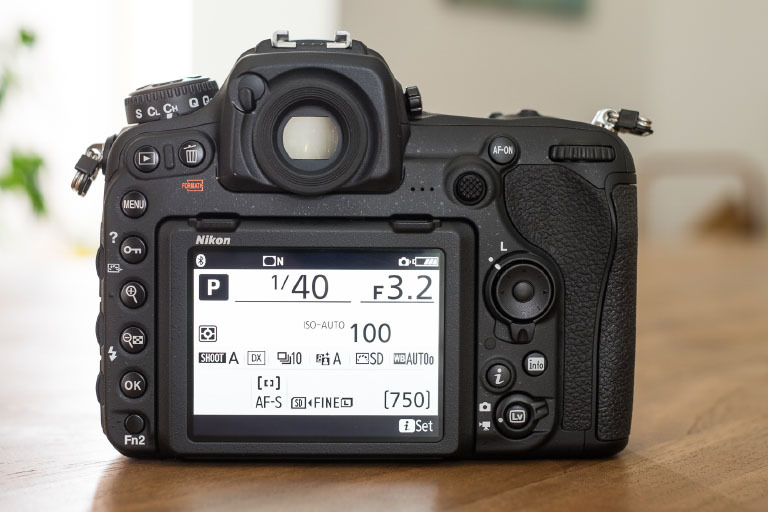 However, the D7200 includes a built-in flash, is good for overall performance, and retails for half the cost of the D500. For the longest time, photographers had to make do with the Nikon D300, as there was never a release of a D400 model. The release of the D500 was long anticipated and didn't disappoint except for factors like battery life, no easy ISO, and a lack of a built-in flash. The D300 comes with a fixed screen which is not touch sensitive and is limited to shooting in 6fps. The D500 allows for shooting in 10fps and has a tilting touchscreen. The D300 does not have a video mode available, and offers all-around performance, but is not ideal for action shooting like the D500. 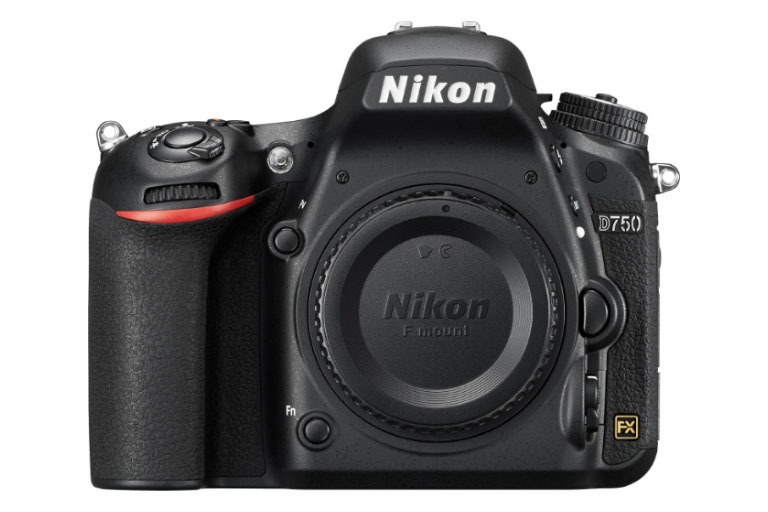 The D750 from Nikon has a higher count for megapixels and a lower ISO range. More pixels give the D750 an edge on the D500, offering higher resolution images that can be taken in low light, and with less noise in the shot. However, the D500 allows for shooting video in 4k, has built-in wireless connectivity via Bluetooth, and use more cross-type points for sharper autofocus on capture. The D500 starts up quickly for catching action shots on the fly and readily pairs with an Android phone. The touchscreen is enjoyable to use for examining shots and adjusting light levels. The D500 comes with a larger buffer for shooting in both JPEG or RAW, and faster shooting in burst mode is possible. 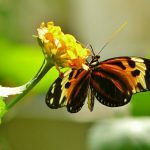 Photographers who enjoy shooting nature or wildlife subjects, or desire a camera that shoots at a higher frame rate with plenty of sensors and a fast reacting autofocus will appreciate the pro D500 camera. If you value capturing sharp images at high speeds, this model may be a winning choice. The initial cost is typical of pro cameras and is certainly not the most expensive make and model on the market. The number of sensors, ability to control noise, and Wi-Fi capability are plus features. Anyone who picks up a D500 should be prepared to buy extra batteries and chargers, since attaching a flash, or using SnapBridge will drain your power pretty quickly. However, the performance and features on this camera from Nikon are worth the wait. The autofocus is remarkable, but live view autofocus can lag a little bit. Photographers who like to capture action will appreciate that the D500 is housed in a weather-sealed body when shooting subjects in a range of environments. The D500 offers high-quality images even in low light, and you can easily shoot 200 RAW files in 10fps. The camera body is lighter than previous models, and it is jam-packed with components to create a powerful working camera. If you love to shoot outside or under low light conditions, and don't mind grabbing an external flash, go for this camera. 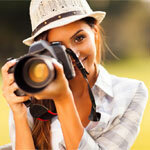 The price point is more than reasonable for the quality images you will capture. Handling on this camera is user-friendly, and it is a lightweight, ergonomic model that packs a punch. Customers looking for a good deal on a Nikon D500 should seek out trusted retailers for a good price. Interested parties may be able to find discounts on a Nikon product or free shipping by using RetailMeNot or Groupon. Be advised that there are no specific coupons or deals available for the D500 camera model exclusively. You may want to choose a discount retail store like Walmart or try your luck with eBay if you are shopping for a D500 model at a lower price than suggested. 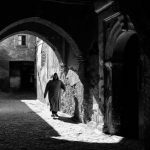 Amanda is a self-taught photographer who only discovered the depths of the world of photography a couple of years back. She is still a college student, passionate about design and media. Amanda knows she has quite a bundle of photography do’s and don’ts to catch up with. As the ‘baby’ of the Future Photographer team she is striving to do precisely that. She adores scribbling away on her pieces for the Coming Trends and Mobile Camera Insights sections. Amanda feels these are the two themes which keep her well-grounded in her decision to learn everything there is to know about photography with a look on the past and the future as well.